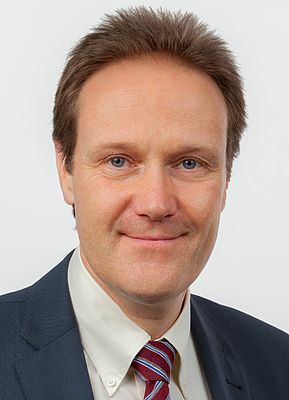 As of 1 Dec 2013, Peter M. Grütter, 47, has been named COO and Member of the Executive Management Board of maxon motor ag in Sachseln. Grütter previously worked for over 15 years in various management roles within the Schindler Group, most recently as Senior Vice President of the Corporate Quality division. "We are very pleased that Peter M. Grütter, with his extensive international management experience, will be taking on the role of COO. He is a team player who actively maintains direct contact with customers and employees," said Eugen Elmiger, CEO of maxon motor ag. The maxon motor group is specialized in the development, production, and sale of precision brushed and brushless DC motors and drive systems. It has more than 2,000 employees around the world. Around 1,200 of these are based in Sachseln. The group has production sites in Switzerland, Germany, Hungary, and South Korea. In the 2012 business year, the drive specialist reported consolidated revenue of CHF 360.5 million.